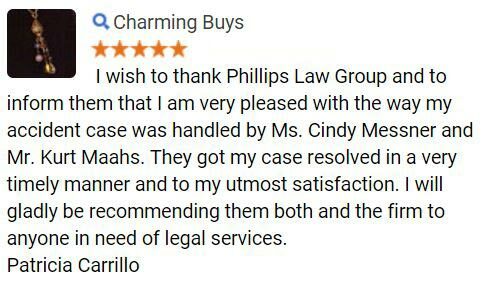 At Phillips Law Group, we have national social security disability, defective drug injury, product liability, and personal injury attorneys to meet your every legal need. 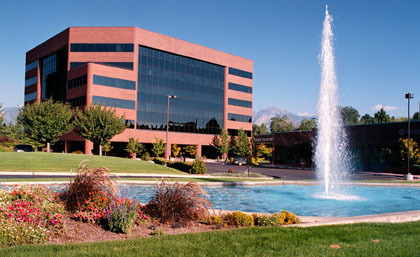 We have an office located in Salt Lake City, Utah. Personal Injury Representation: Our personal injury attorneys handle all types of cases including defective drug cases including Vioxx, car accident, medical malpractice, wrongful death, birth injury and cerebral palsy, product liability, slip and fall, nursing home abuse, dog bite, and many other types of personal injury cases. We also handle insurance disputes. Our attorneys answer your personal injury questions and discuss the importance of legal representation. 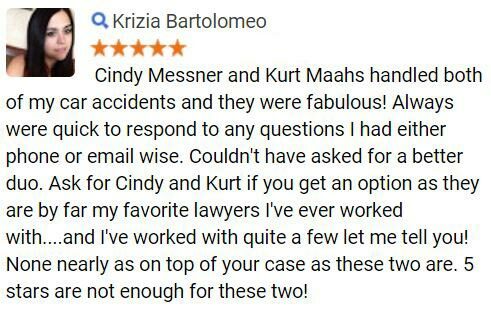 We will visit you at your home or in the hospital, and we work on a contingency fee basis, meaning we dont get paid unless you win your case. National Defective Drug Lawyers: Phillips Law Group represents many consumers who have been injured by the side effects of defective drugs such as Accutane, Avandia, Yaz or Yasmin, and Meridia. Pharmaceutical companies add billions of dollars of revenue to their organizations from the drugsthey produce and our defective drug liability lawyers fight to ensure manufacturers are held responsible for injuries their products have caused. Product Liability Attorneys: Many of the millions of products released onto the market each year are eventually found to be flawed in some way. Some of these defective products wind up leading to accidents and injuries to the consumers who purchase them. The product liability attorneys at Phillips Law Group work to make ensure victims of defective product injuries are compensated to the fullest extent of the law for harm done by product manufacturers, distributors, and/or marketers. 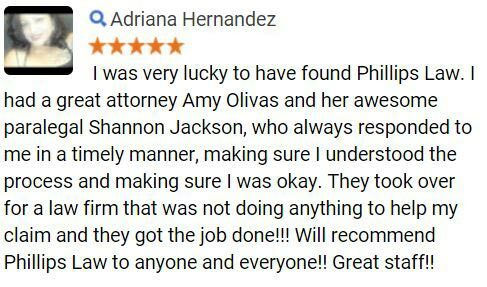 At Phillips Law Group, we offer free private consultations with our attorneys to discuss how we can help you with an accident and personal injury, defective drug injury. Please send us your information in the form links listed below, and we will contact you immediately. All inquiries are confidential but you can use an assumed name for this e-mail if you prefer not to disclose your true name at this time. 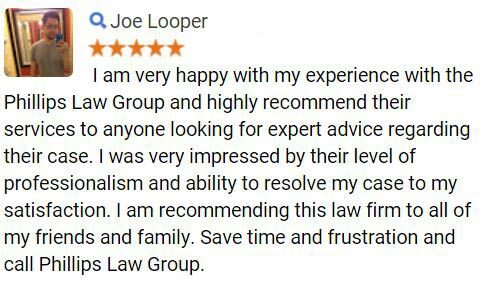 There is no obligation to hire us if you contact us for free information.